The Ematic Quadcopter Drone with HD Camera makes flying simple. Record stunning HD videos while flying. 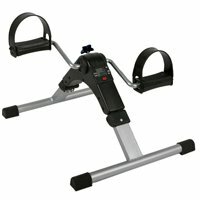 Perform flips and rolls with the press of a button and fly from up to 260ft away. The 6 axis gyroscope ensures a stable flight. Safely fly the Quadcopter inside or outside thanks to the durable lightweight design. HD Recording. 2.4GHz 4 Channel Wireless Controller . 6 Axis Gyroscope. Indoor & Outdoor Flying. 3D Tumbling. High and Low Speed Modes. Flying Range: 260 Feet. Flying Time: 10 Minutes. 3.7v 500mAh Rechargeable Lithium Battery. 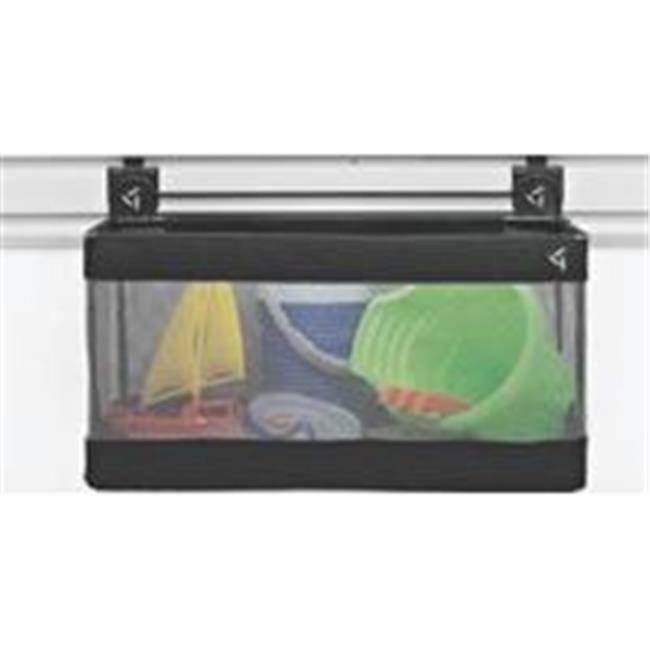 Includes Quadcopter Remote Control Rechargeable Battery USB Charger 8 Spare Propellers User Manual. This item cannot be shipped to APO/FPO addresses. Please accept our apologies. The Ematic Nano Quadcopter Drone with HD Camera makes flying simple. Record stunning HD videos while flying. 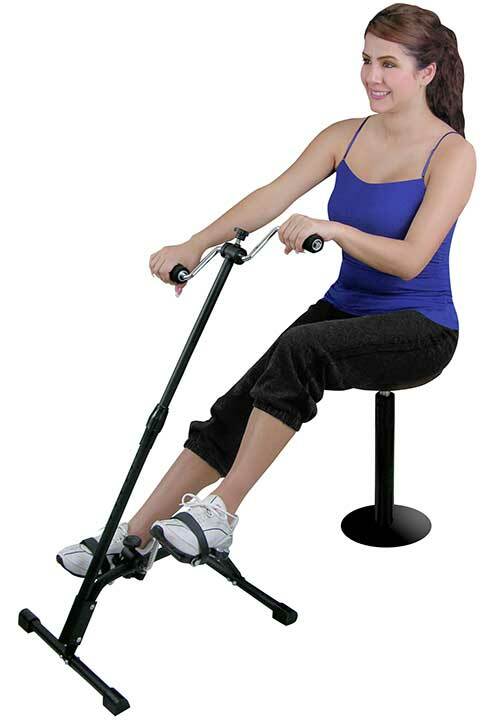 Perform flips and rolls with the press of a button and fly from up to 328ft away. The 6 axis gyroscope ensures a stable flight. Safely fly the Nano Quadcopter inside or outside thanks to the durable lightweight design. HD Recording. 2.4GHz 4 Channel Wireless Controller. 6 Axis Gyroscope. Indoor & Outdoor Flying. 3D Tumbling. Flying Range: 328 Feet. Flying Time: 6-8 Minutes. 3.7v 300mAh Rechargeable Lithium Battery. 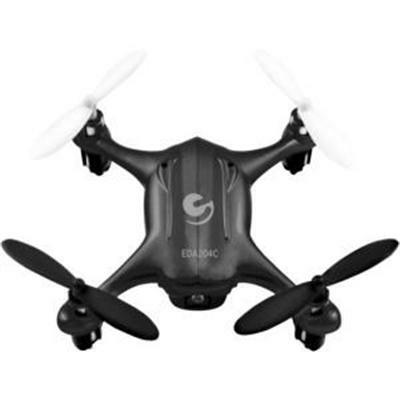 Includes Quadcopter Remote Control Rechargeable Battery USB Charger 8 Spare Propellers User Manual. This item cannot be shipped to APO/FPO addresses. Please accept our apologies.